Until recently, we all chose PVC or wood for the doors and windows of our homes. But, with the pace of time aluminium sliding doors and windows are becoming intensely popular and is an obvious response to the state of the art culture preferred by architects and investors. 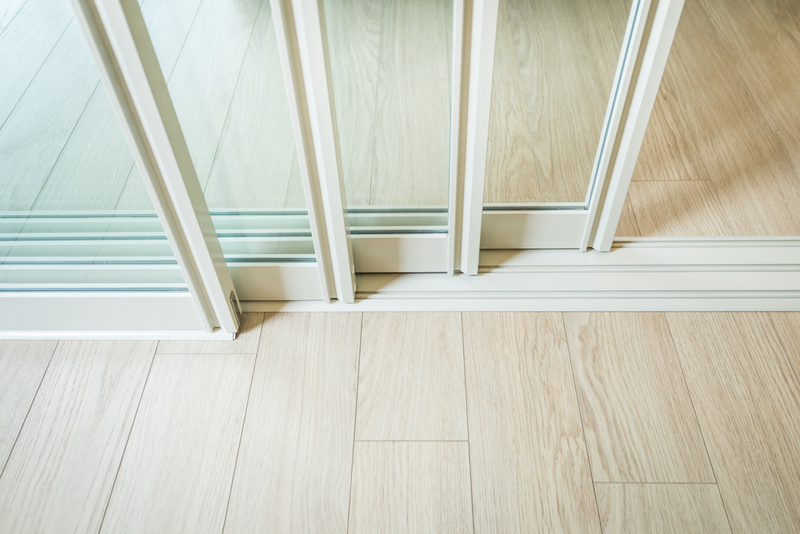 The attractiveness and glossy nature of the aluminium doors has drawn a massive inflow towards customers switching from wood or PVC to aluminium. However, look and feel are not the only attributes which are responsible for this. They are a great option to open up your house to the outdoor beauty without losing the shine of the valuable space on the inside or out. Aluminium is the chosen material for this innovative architectural concept as it matches with the minimalistic solutions for doors and windows. There have been numerous enhancements in design and styling options along with dynamic colour options made available to give a touch of aesthetic appearance. It doesn’t deform or cause any change in the appearance. It can sustain and maintain the dimensions for years. It is better at managing and transferring loads to prevent the frame from breakage. Versatile functionality enabling property such as swing panel option and allowance to partially or fully open the door. Lockable hardware and screen protection. Relatively light and easy to install and less cumbersome to increase the comfort of use. The factor that greatly swings the pendulum in aluminium sliding doors is their accessibility, availability and easy to purchase options. These doors comein various styling options which are very fashionable and sleek. The most important myth surrounding the material is that such windows or doors are cold and don’t provide adequate temperature comfort levels. Aluminium material being an insulator almost guarantees that there is no such cold frame effect whatsoever. 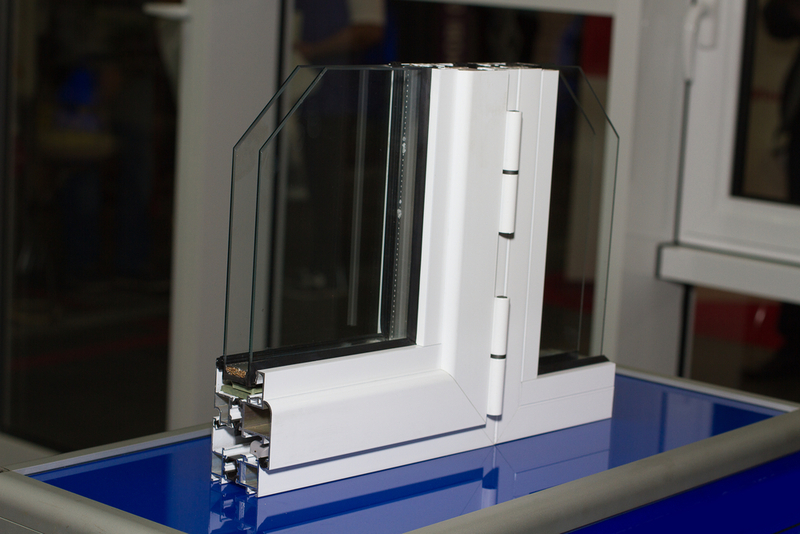 In fact, when compared with its counter parts, aluminium doors and windows are on par with the wood and PVC in terms of thermal insulation. It takes advantage of the thermal brakes of substantial width usually made up of polyamide and foamed polythene and glass fibre to provide heat transfer coefficient and enabling its use even in passive houses. Also, there is no colour degeneration unlike that of wood whose colour fades away. It is completely resistant to fungi, mould or moss. It also provides a perfect match of blend as they are available in virtually any colour to match the building design and the preference. Ease of maintenance has to be taken into account considering that it just requires frame wash with water and an occasional use of non-aggressive cleaning agent. But, possibly the only drawback of the aluminium sliding doors is its difficulty to cause repairs. In case of a damaged door, a replacement has to be made to mend things. But this, is the same case with PVC and thus can be considered a neutral option that shouldn’t be worrying you about the material. On a conclusive note, doors are purchased for long term application and rarely are found to be faulty. Considering the absolute durability of aluminium doors, it is greatly appreciated to make an investment in them to enjoy years of comfort and aesthetics.